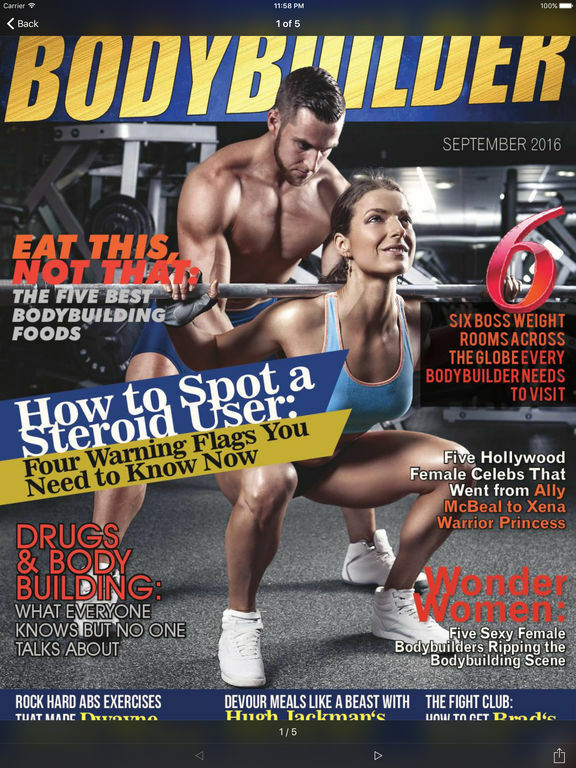 Bodybuilder Magazine is the must have magazine for any guy looking to get ripped! 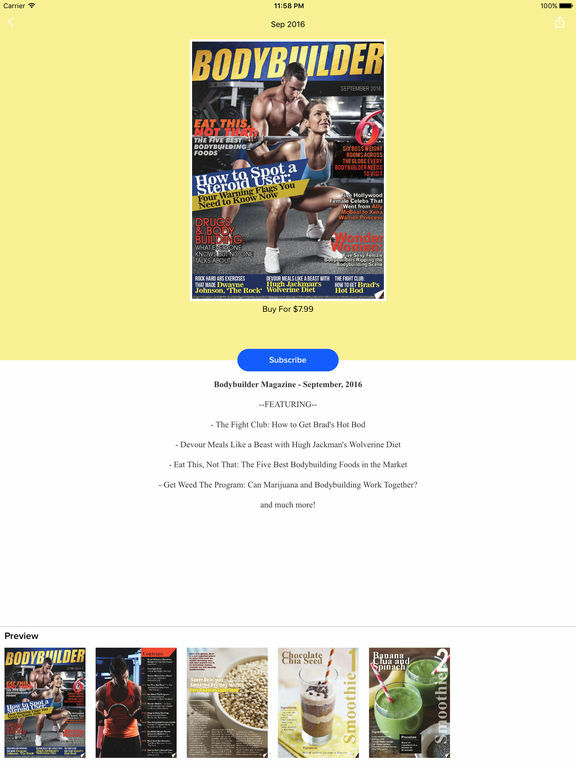 Plus insights from some of the worlds leading bodybuilders. 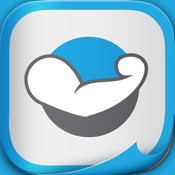 Get ripped and rock your workouts today! Enjoy a FREE trial​ for 7 days on 1 Month Subscriptions!